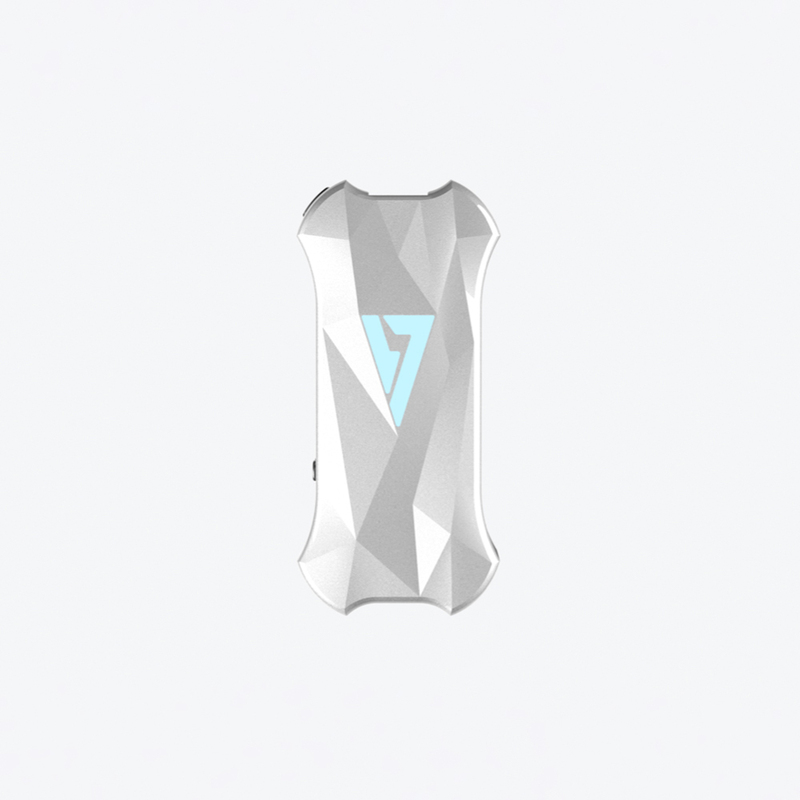 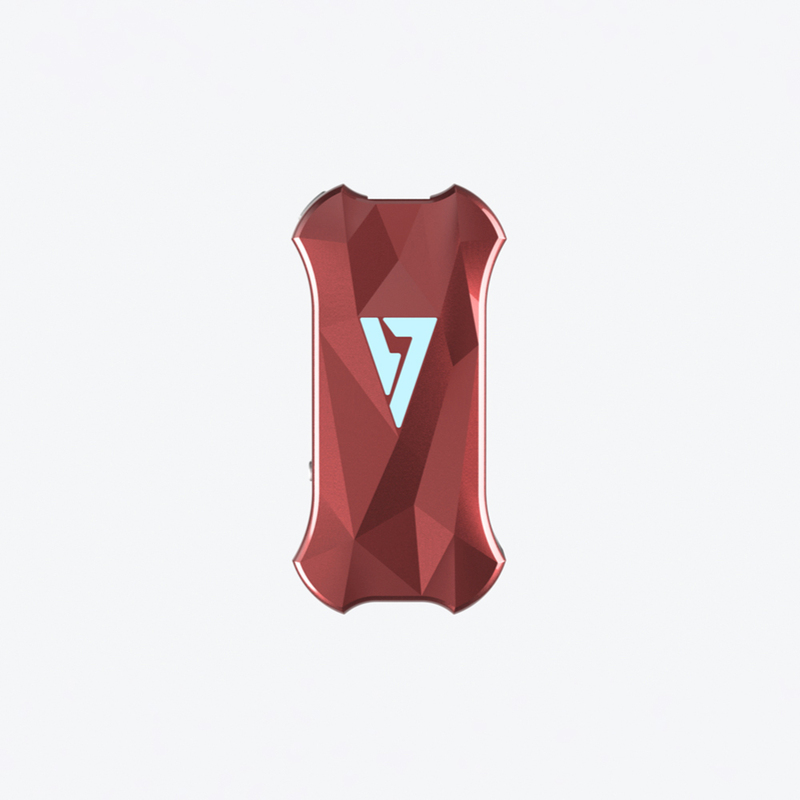 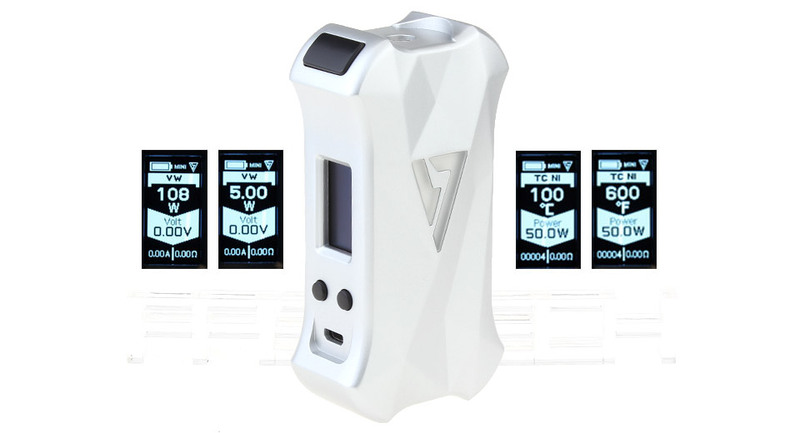 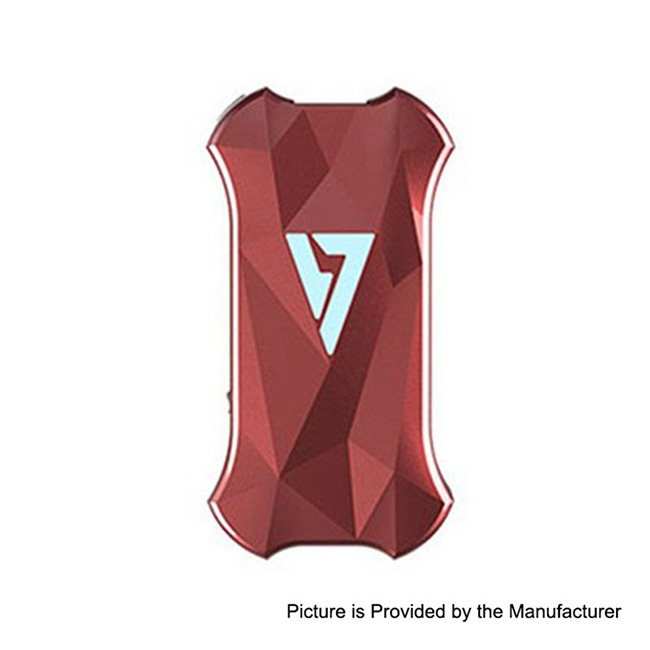 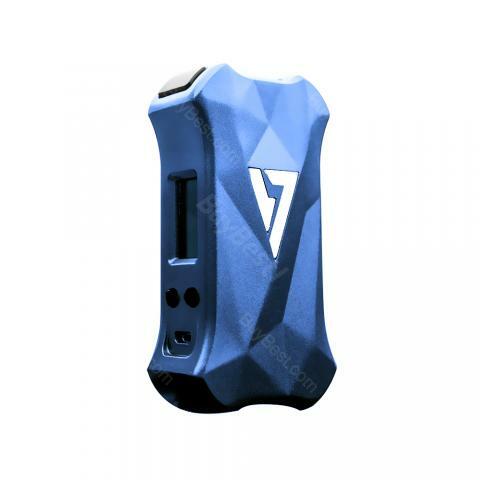 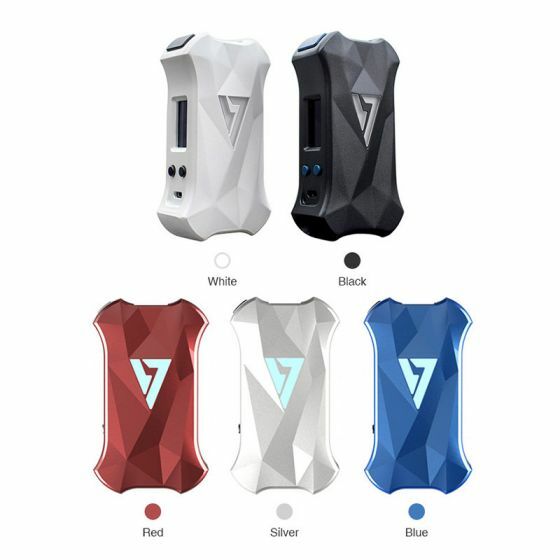 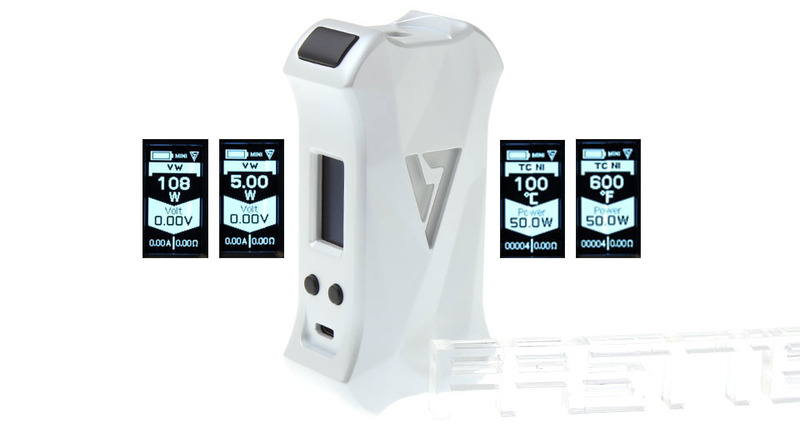 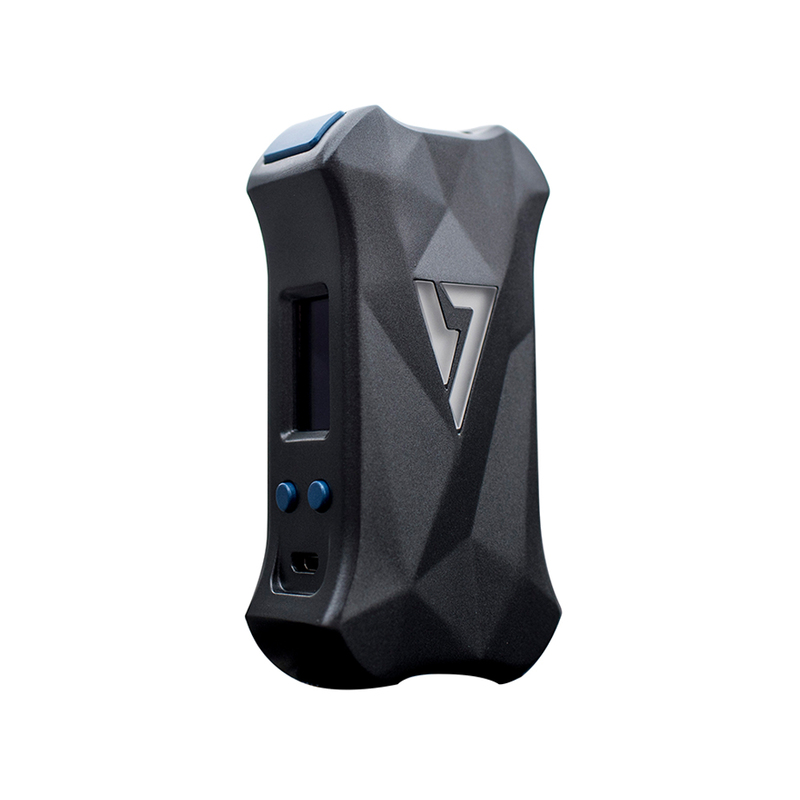 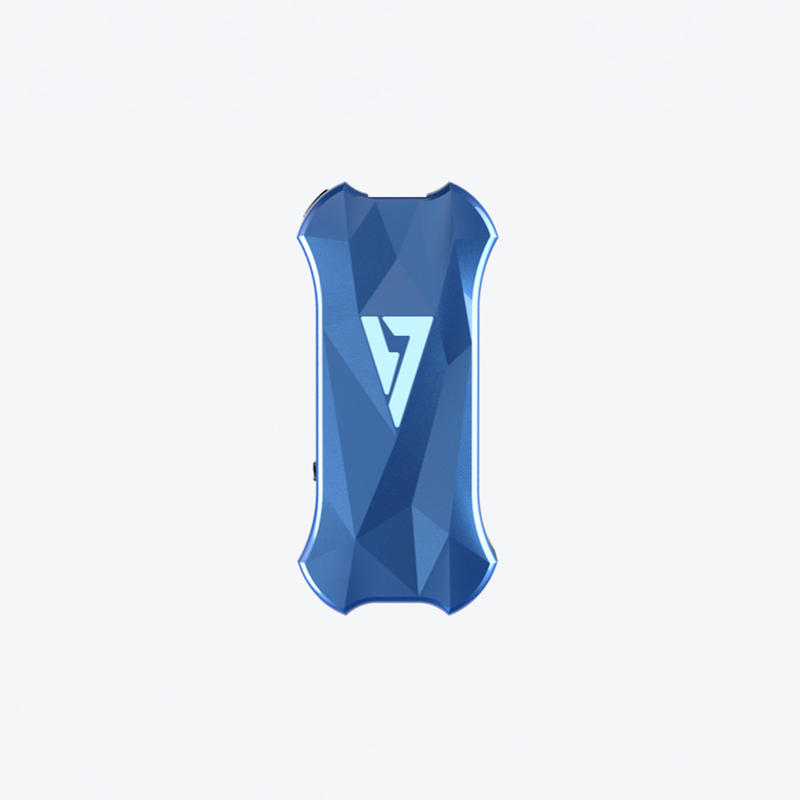 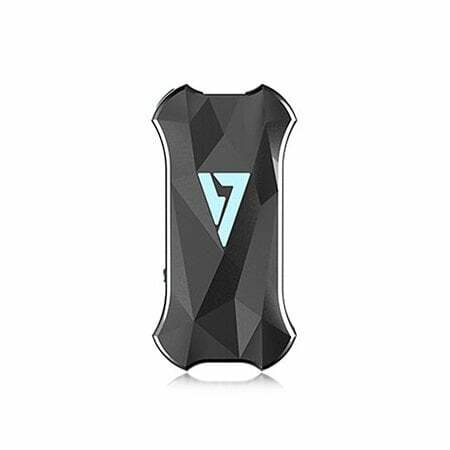 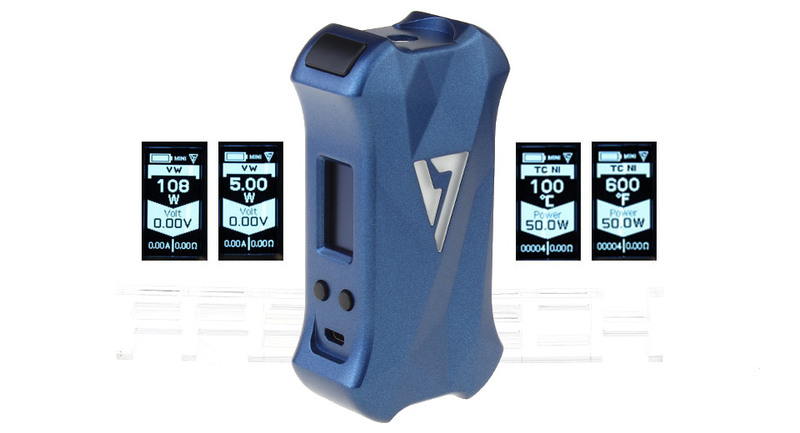 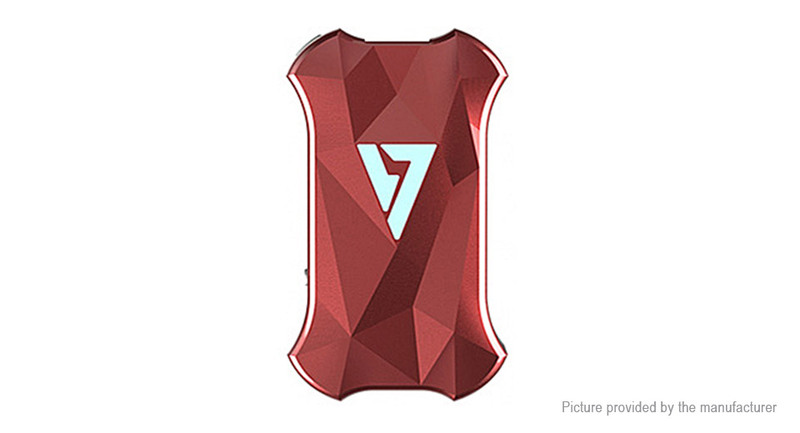 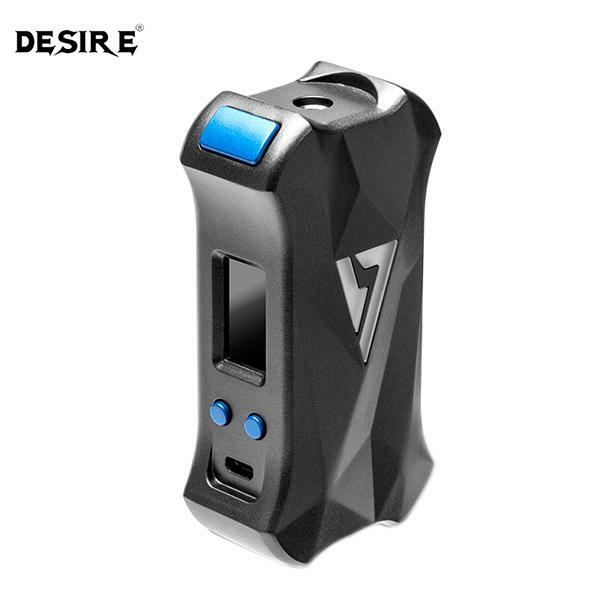 Buy the Desire X-Mini 108W Vape Mod for the cheapest price in the UK after using our discount coupon code. 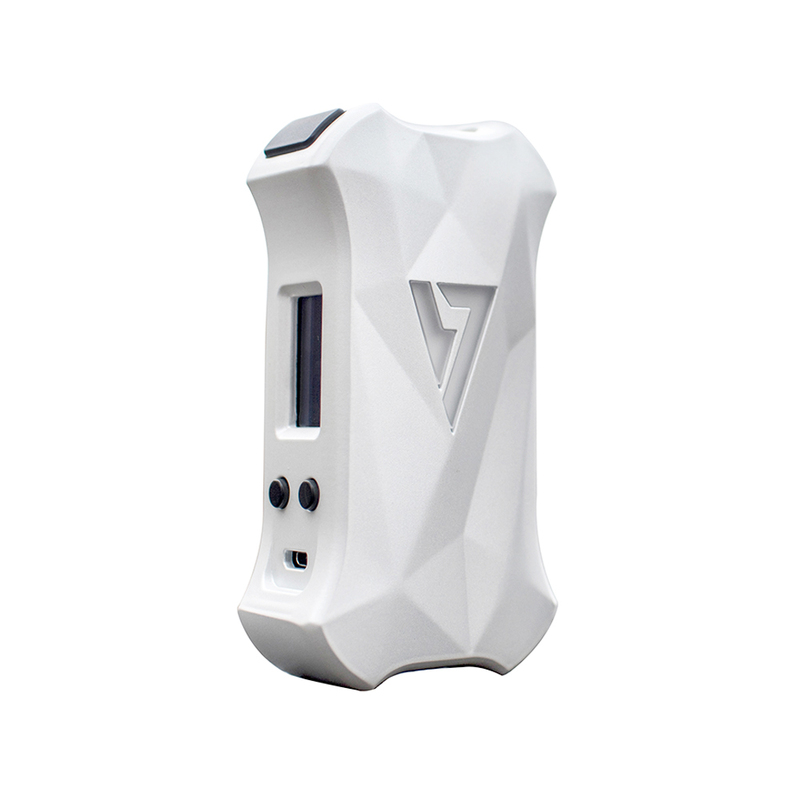 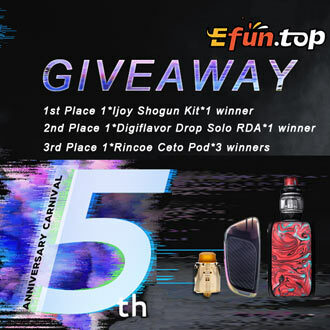 Add the exclusive Vape Bargains Discount Coupon code for GreyHaze “VAPE15” to get 15% off the £35 price to make it just £29.75. Adding these, or any other item from the website will allow for free delivery. 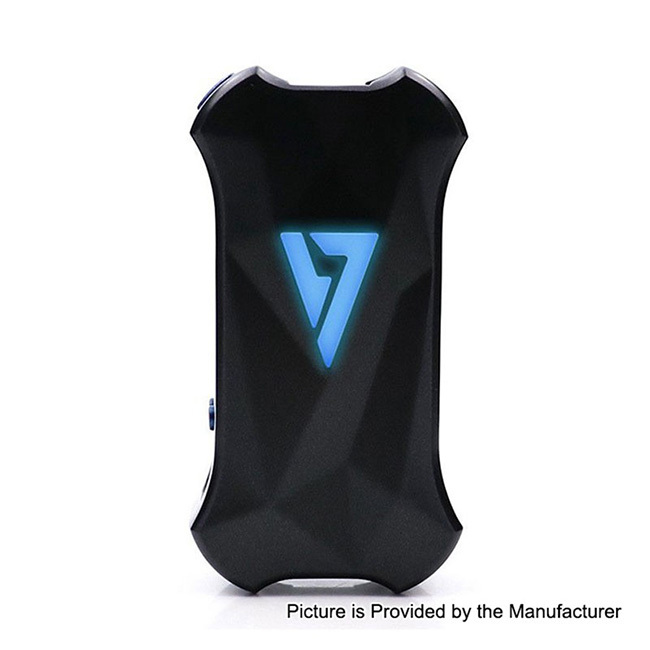 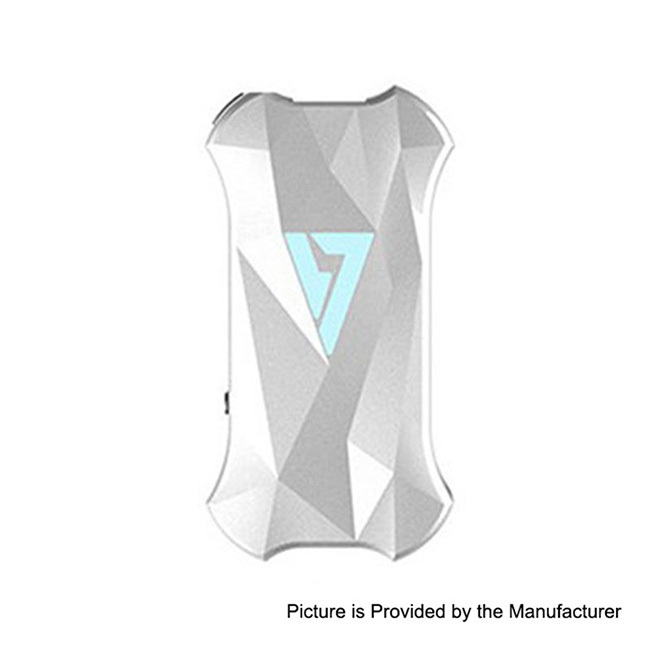 Compared with its predecessor, the Desire X-Mini Box MOD is more compact in your hands. 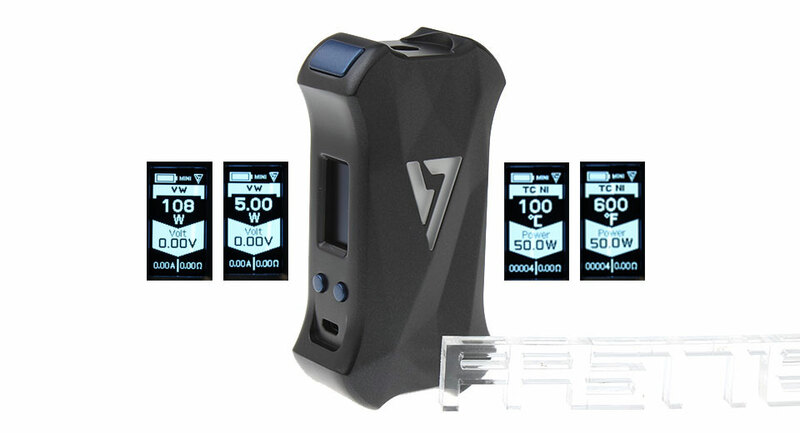 The X-Mini MOD is compatible with a single 21700/18650 battery. 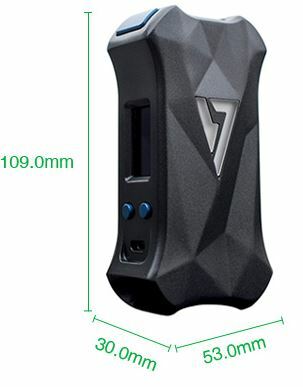 It fires a maximum output of 108W. 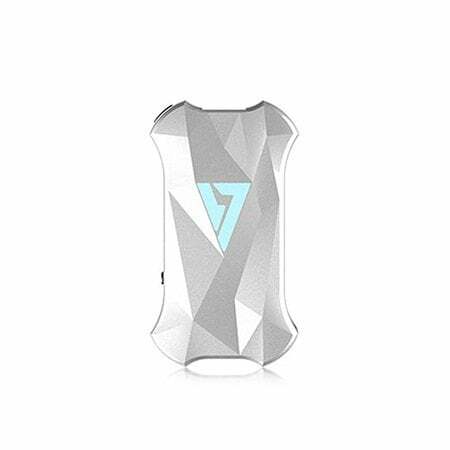 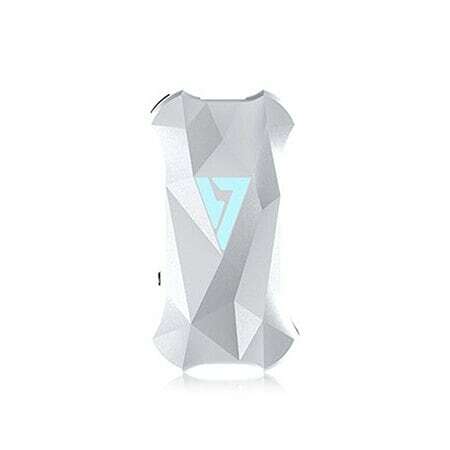 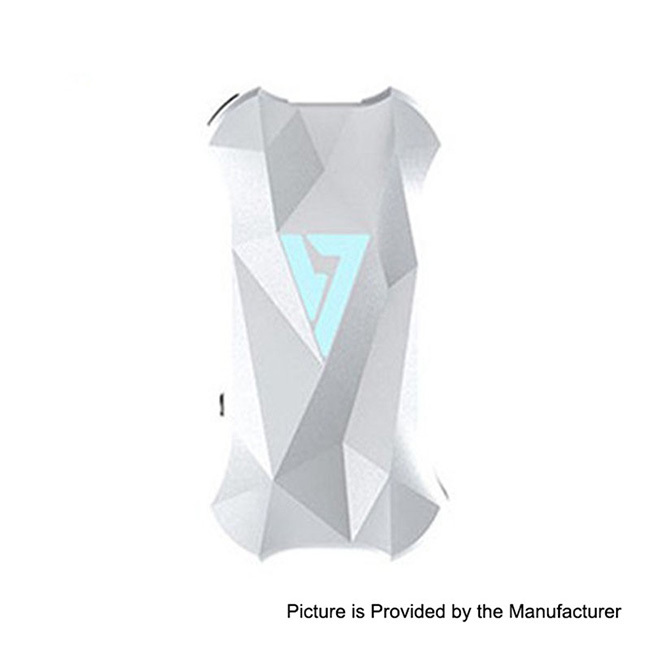 Supplemented by an elegant blue breathing light, the device has a full sense of mystery. 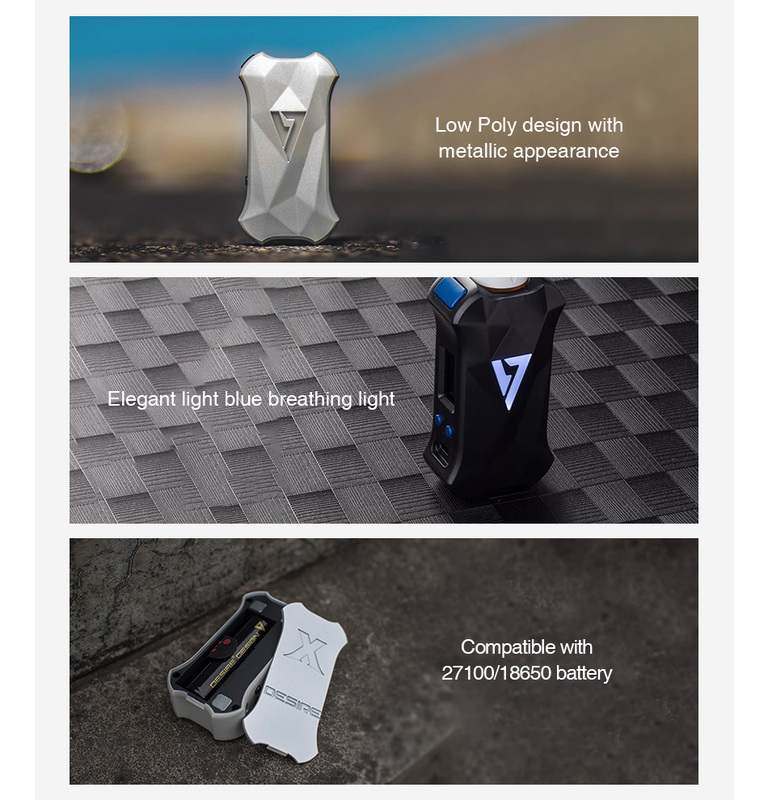 Just hold the X-min and you will release your extraordinary power!